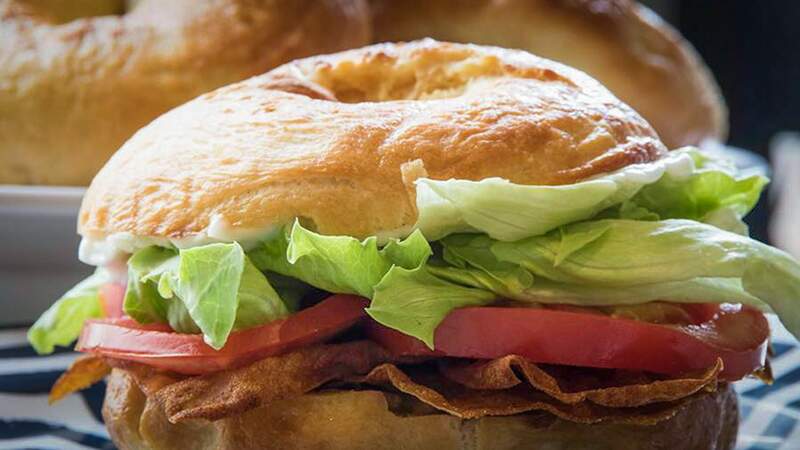 Not strictly for those who don’t eat meat, these eateries will help even the carnivorous look towards the greener side of life. If you're a plant-based machine or just an occasional herbivore, you know that Wellington offers a banquet beyond just rabbit food. With many of our restaurant favourites looking toward the greener side of life, it seems there's so much to choose from. However, it's hard to know which restaurants really look after us leaf eaters. Fortunately, we've got you covered to make sure you won't be ordering a side of fries as a main meal again. 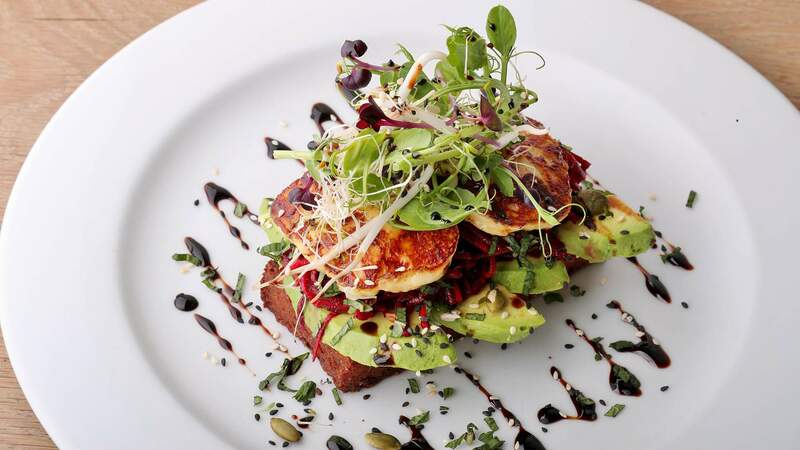 Here are our top ten recommendations for the best vegetarian spots in the city. Nestled next door to Midland Park, Seize offers many delights even in the hustle of the lunch rush. These folks make tasty salad bowls for lunches on the run, complete with dairy-free, paleo and 100 percent vegan options. These bowls are mixed and matched with your choice of ingredients, perfectly paired with a wide selection of sweet treats. Although, you've got to be in quick for their much loved Snickers slice or hazelnut brownies, they are just too good with a cup of coffee. Seize are also experts in lazy and long-savoured Saturday brunches. A particular favourite of these is the smoked tofu atop a generous serving of mushrooms, spinach and potato rostis. So good it'll make you say, "carpe vegetarian". 117 Lambton Quay, Wellington Central. Of course, this list of would be incomplete without a mention of the Aunty. Most local vegetarians will go glossy-eyed when reminiscing of their last curry noodle, or barbecue "pork" bun. These guys are a staple for a reason. They offer a heart-warming menu of authentic Chinese and Malaysian dishes, complete with a plentitude of vegan options. The beauty of this place is not only the friendly and casual atmosphere, but the fact you see the fresh ingredients whipped together in front of you. For most vegetarians, this place just feels like a part of the family. 167 Cuba Street, Te Aro. A little further out of town is the chic seaside haven, The Botanist. 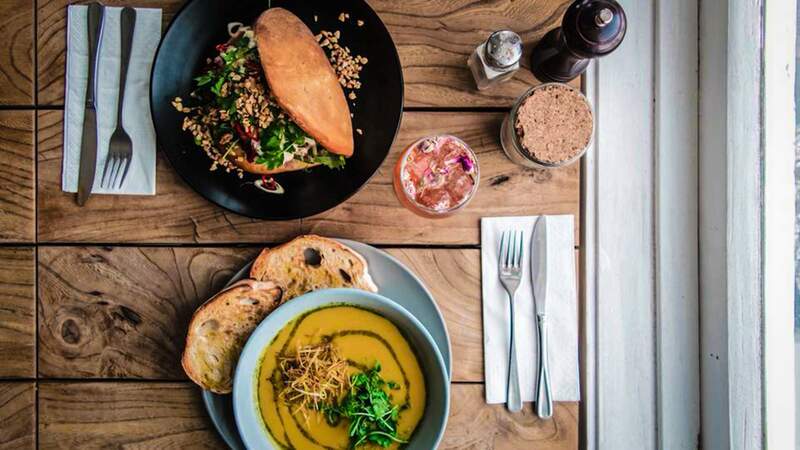 Their wide and tasty selection of 100 percent vegetarian meals can make even the wildest days on Lyall Bay seem inviting. 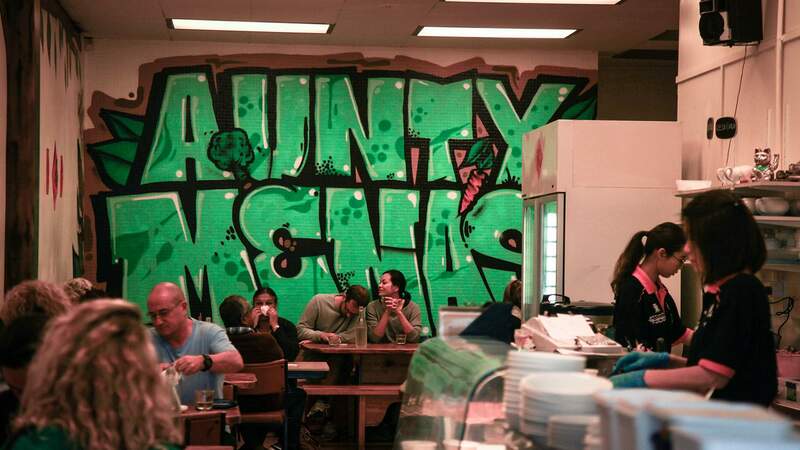 These folks provide a sweet brunch spot, with quality coffee and dishes like buckwheat banana pancakes and the Mexi Toastie. However, The Botanist also proves to be a great place to venture for dinner. On the menu are some of the best vege burgers in the city, like the Meat Pretender Mark II. Alongside are also some great options of sharing plates, both large and small. When pairing these dishes with the huge selection of craft beers and wines, it's a perfect way to feast with friends. 219 Onepu Road, Lyall Bay. Higher Taste offers a sweet and quiet refuge from the hustle of the city. The lounge tables lend themselves perfectly for a casual hangout with friends after work. The self-service style means you'll never be waiting for another feed, and you can pile on exactly the curries and sides you like. However, with the approaching winter months, nothing is better than grabbing a takeaway box of hot curry to hunker down with. Old Bank Arcade, Corner of Hunter Street, Wellington Central. These guys have newly sprouted in the central city within Willis Street's Press Hall. Although the setting is designed for on the run lunches, you will want to sit down and savour some of these dishes. Particular favourites are the marinated tempeh and barbecue seitan burgers, which really pack in the flavour. 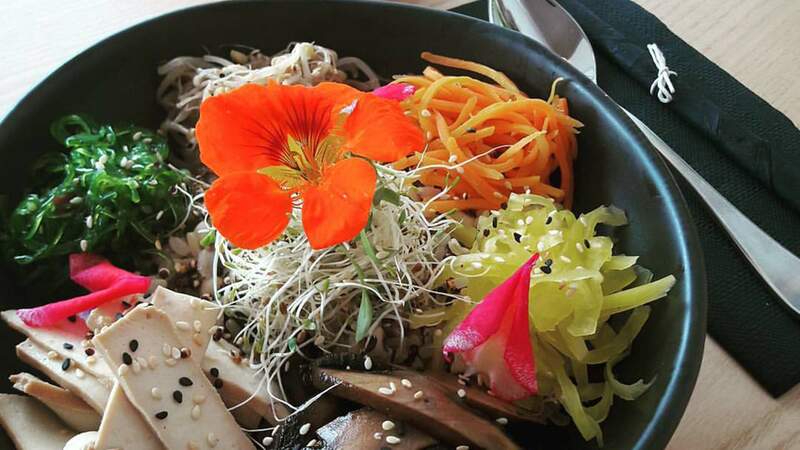 Aroha also offer entirely plant-based smoothies and food bowls as even healthier options. However, we do recommend you order some sesame jackfruit on the side to round out your meal with the full flavour. 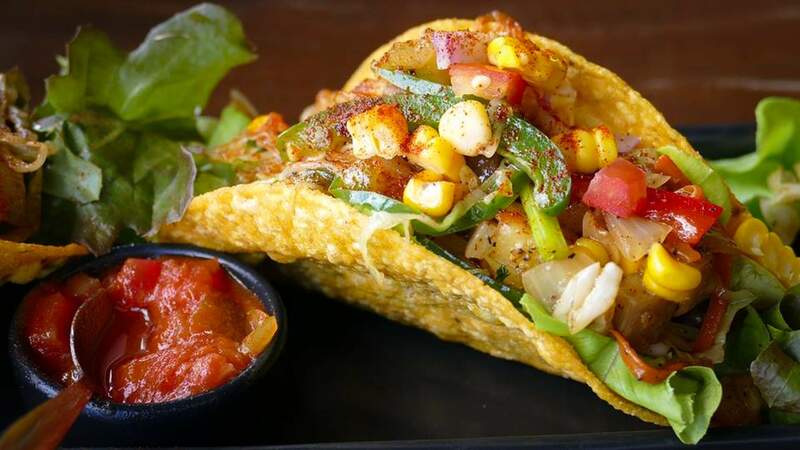 It's no wonder Mexican food is well-loved by vegetarians, the dishes are often packed with a wide variety of ingredients and flavours. 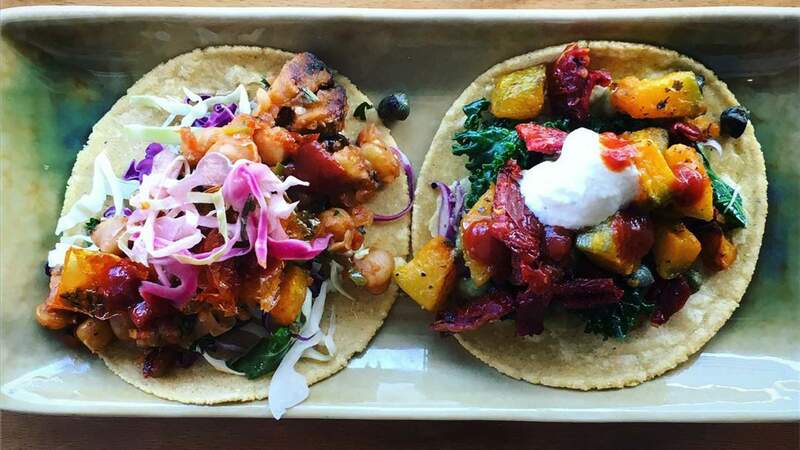 Fortunately for us herbivores Boquita proves that flavour can be entirely plant-based with their huge selection of tacos, soups and salads. The cosy location lends itself ideally for a casual lunch or a romantic date, either way the food will be great. You may also want to bring a little extra cash to purchase hot sauces and cookbooks available in store. 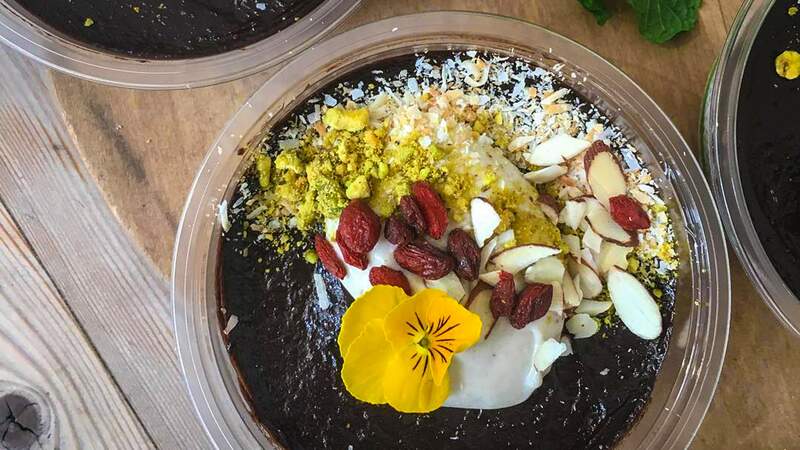 We also recommend topping the meal off with their stone ground hot chocolate, the flavour is so rich and earthy, it's unlike any other in the city. 23 Kent Terrace, Te Aro. 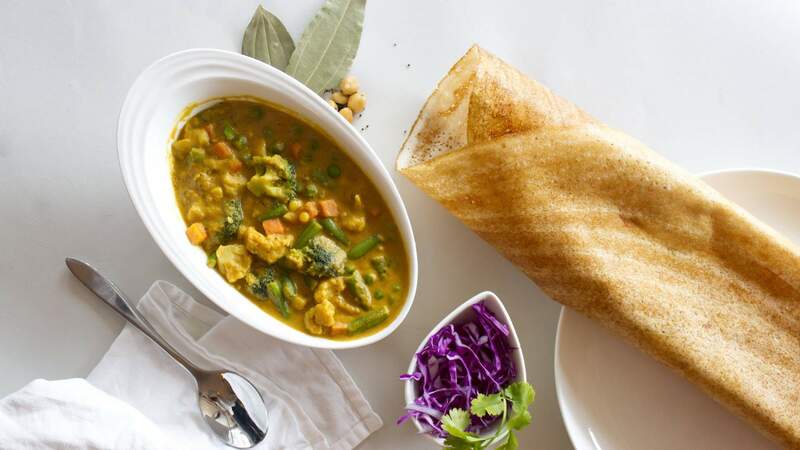 Kera-la-Carte is the only place that brings all of the flavour and delights of Kerala, South India to Wellington. They have just introduced a new menu full of vegetarian and vegan options. However, it is hard to look past their classic dish, Kadala Koottan, which is chickpeas in a spicy rich gravy. When grabbing any of their dishes, you should pair it with a porotta, a layered flatbread that'll soak up all the flavour. Finally, round the meal off with some toasty gulab jamun and ice cream. Sweet Release have proved themselves as the darlings of the vegan scene. Not only have these guys brought the Vegan Vault to the city, but they have also brought fun back into our food. Their spread of baked delights, such as inception cookies and duff duffs, remind us that it's fun to make sugary and silly treats. 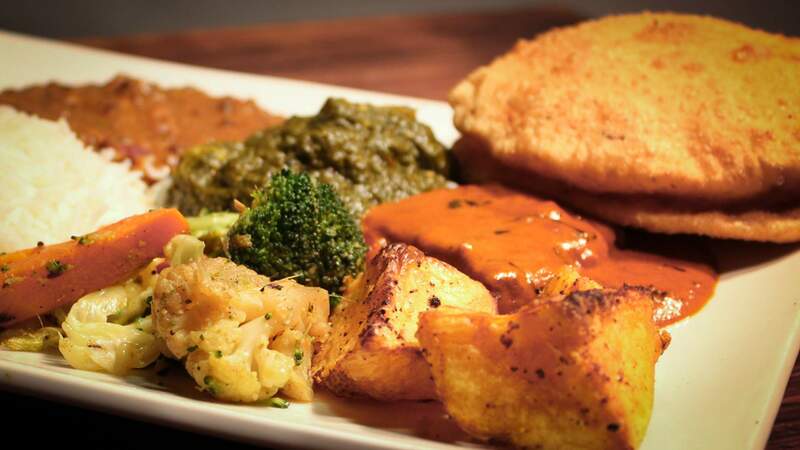 However, Sweet release should be taken seriously as these guys offer some of the tastiest vegan comfort food there is. If you are craving a perfect winter treat, look no further than the vegan Chicken 'n' Cheese bagel. The "chicken" is made from herby seitan, and sits within two toasty brioche bagel buns with melted cheese and pickle. Paired with a coffee and it's just a sweet release from a tough day's work. 134 Willis Street, Wellington Central. Just next door to Sweet Release, is a Wellington favourite, Cafe Neo. The reason for it's beloved reputation it's great choice for vegan, dairy- and gluten-free options, that don't compromise on taste. Within the menu are great vege options like, "The best day ever breakfast bowl" and almond and buttermilk pancakes. However the real treats lie within the ever changing selection of cabinet food and desserts. The vast selection of cakes and tarts, complete with dairy free and gluten free options, will always make you want a second course. 132 Willis Street, Wellington Central. On the other side of the harbour in Petone sits Comes & Goes. These folks are absolutely unrivalled in the city for food presentation. However, the feast is not only for the eyes, these guys incorporate stunning Korean flavours with traditional Kiwi cuisine. The result is a huge menu, which luckily for us, has now extended to dinner service. Amongst the vege favourites are the soba noodles, the stir fried phat si ew, and vegan "eggs" benedict. The menu, service and relaxed setting will keep you coming back to try all of the options.